The little royals, who now have little Prince Louis to play with too, are big fans of running around outside – like most children. Both Kate and William have spoken out about the importance playing outdoors and being in nature has for children’s wellbeing and mental health, so it’s no wonder their children are encouraged to do just that. 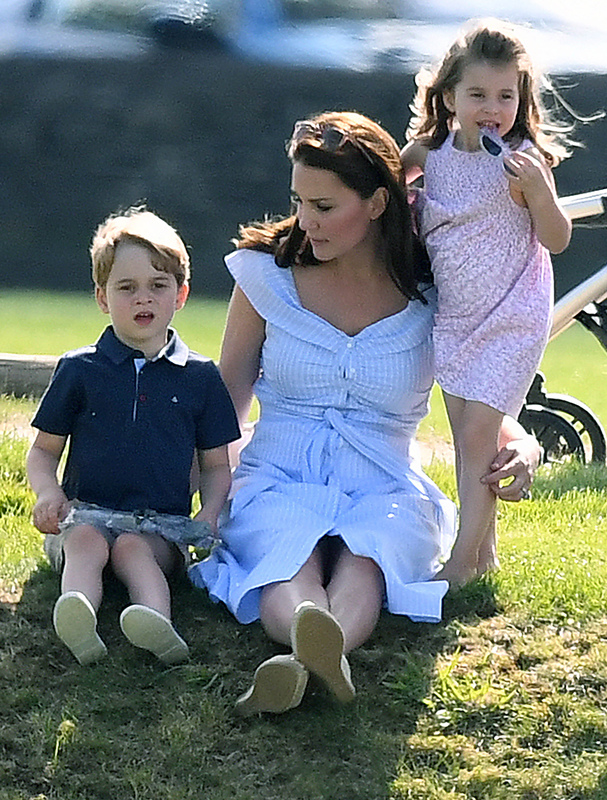 However, we didn’t expect Kate to join in when her little ones are hunting for… spiders! During a visit to a Sayers Croft Forest School and Wildlife Garden in Paddington, which was her first engagement after her maternity leave, the mum revealed she likes to go spider hunting in the garden with George and Charlotte for hours. Kate is a big advocate of spending time outdoors and having an active lifestyle, not only for good physical health but also good mental health. In her official royal webpage, it reads: ‘As a mother of three young children, she is keen to encourage their love of nature and the outdoors. In fact, it’s previously been reported George and Charlotte have been banned from playing with high tech gadgets like iPads in the house. William and Kate are keen for their children to grow up exploring their imagination as much as possible and playing outside. Did you ever go spider hunting with your little ones? How do you encourage them to spend time outside? Head over to our Facebook page and let us know your thoughts!